Your Monthly Connection to the latest Wyland Foundation news and events. 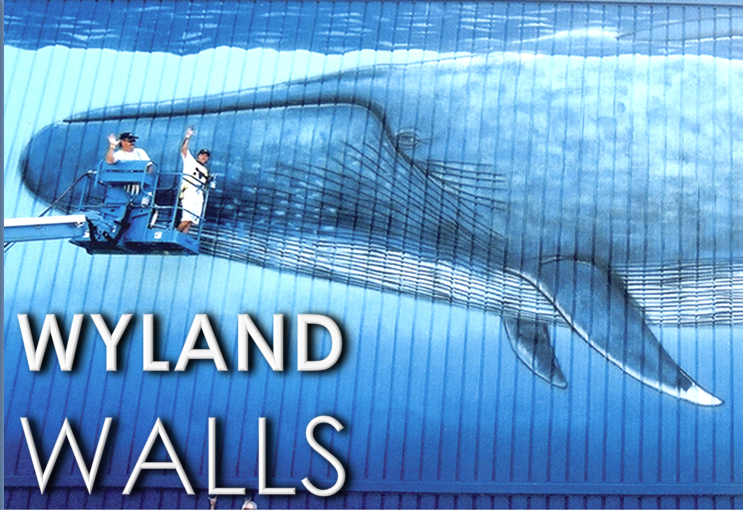 Learn what the Wyland Foundation is doing to educate and inspire a new generation of environmental stewards through art, science, and community events. Watercolors is a quick, easy-to-read update on the Wyland Foundation conveniently delivered each month via email.